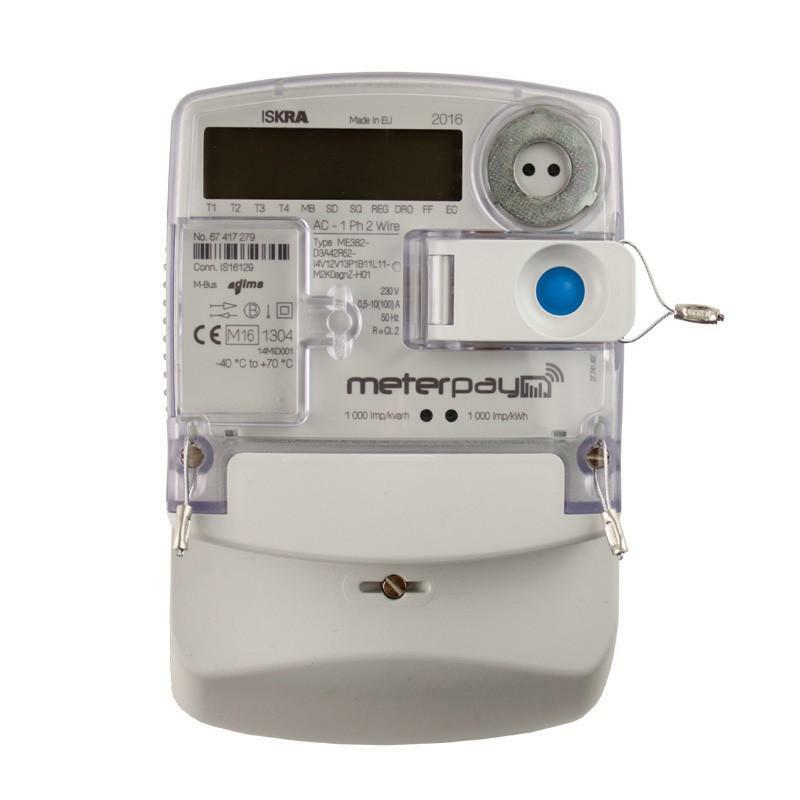 One of our longest serving prepayment meters, and still providing great value for money. 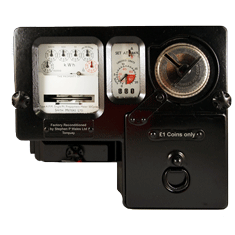 An 60 Amp, non-MID approved meter which accepts either £1 or £2 coins and provides high security with a steel cash box. 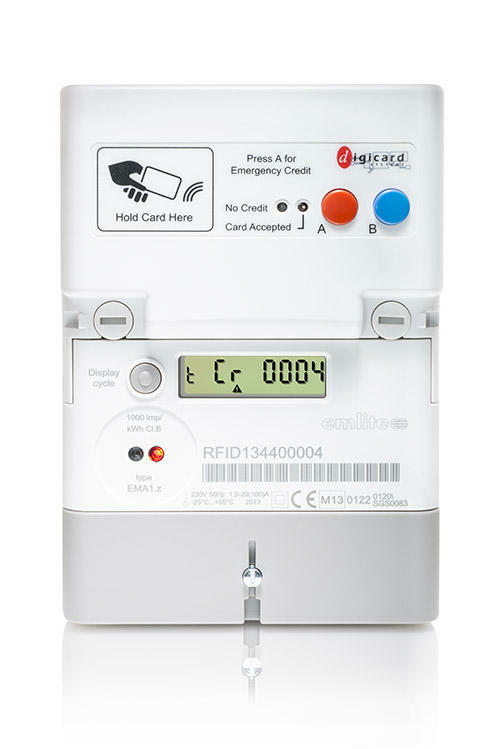 Q: How do you reset the five 'coin / units registered' dials on the Sangamo meter to zero, i.e. for when the next person moves in? 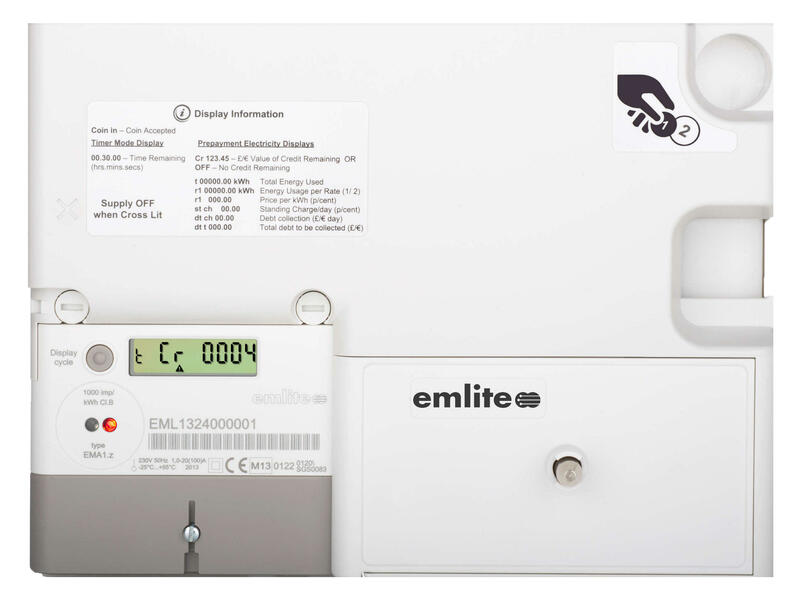 Q: When the coin meter at our Village Hall reaches zero it does not stop but keeps supplying electricity and continues to rotate, so there is a full supply of electricity that has not been paid for. What is the solution please?